Competition with a series of weekly Coach led Race Practice Sessions at the 250m Olympic Track at Slades Farm Bournemouth. race simulations for each group each week. Led by one of the Bournemouth Arrow’s qualified Track Coaches, the riders will be grouped with others of similar ability in such a way as to ensure each group is competitive and safe, thereby encouraging riders to develop attacking skills. 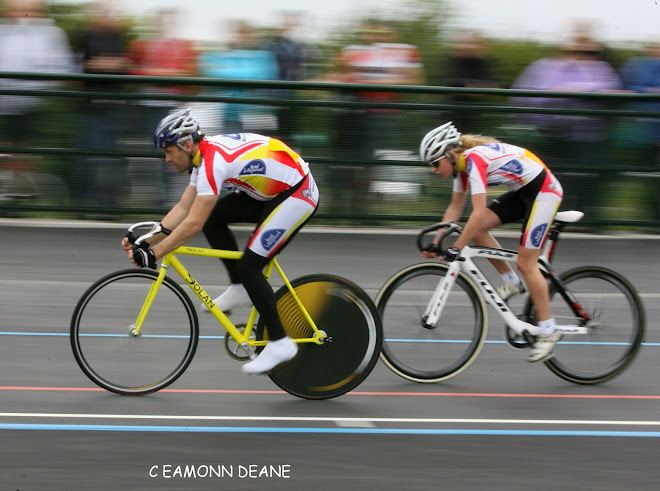 The objective is to provide a firm platform for Track League and Open Competition in a safe coached environment.Costs are kept to a minimum, with fees sufficient to cover only the cost of Track Hire. This is an affordable £5 per night or free to Annual Members of the Velodrome. 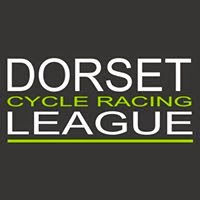 Riders should see the Active Dorset Velodrome WEBSITE for details of their Annual Membership. 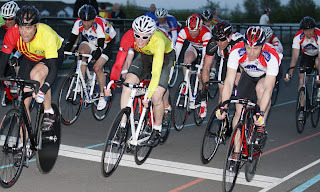 The Track Centre is open from 6.30pm for roller/turbo warm up and signing on,the track will not be available as other riders are still arriving. 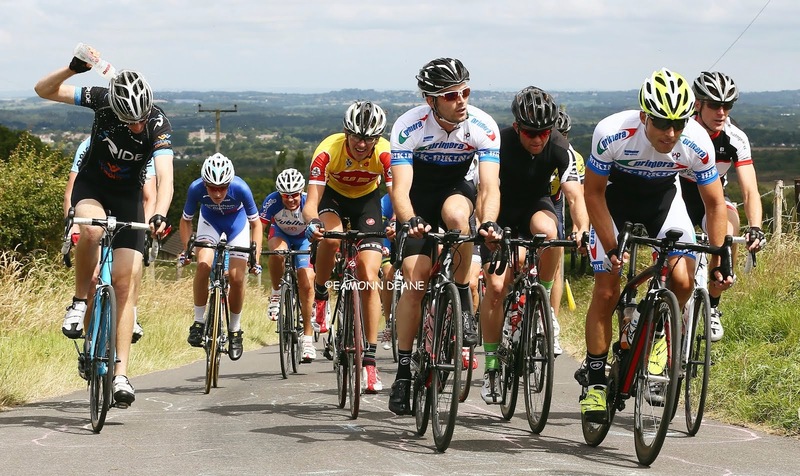 A Rider’s Briefing will take place at 6.50pm and activities start at 7.00pm sharp. Evidence of Track Accreditation from Bournemouth or other UK tracks is required, plus a BC Racing Licence. LOOK OUT FOR DETAILS OF THE BOURNEMOUTH FRIDAY NIGHT TRACK LEAGUE, A 6 WEEK RACING LEAGUE FOR ALL CATEGORIES COMING SOON!